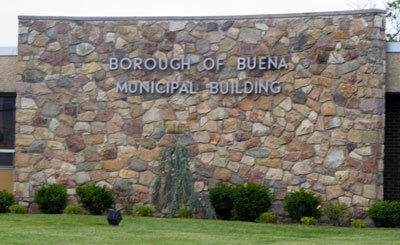 In New Jersey, the Municipal Clerk occupies one of the oldest and most important positions in municipal government. The Municipal Clerk's office is the hub of a municipality by virtue of the duties fixed to it by the state statute. Form can be downloaded from the Forms and Document box on this page. Issues licenses: dog, kennel, marriage, liquor, bingo, etc. Dog License Application Form can be downloaded from the Forms and Document box on this page.